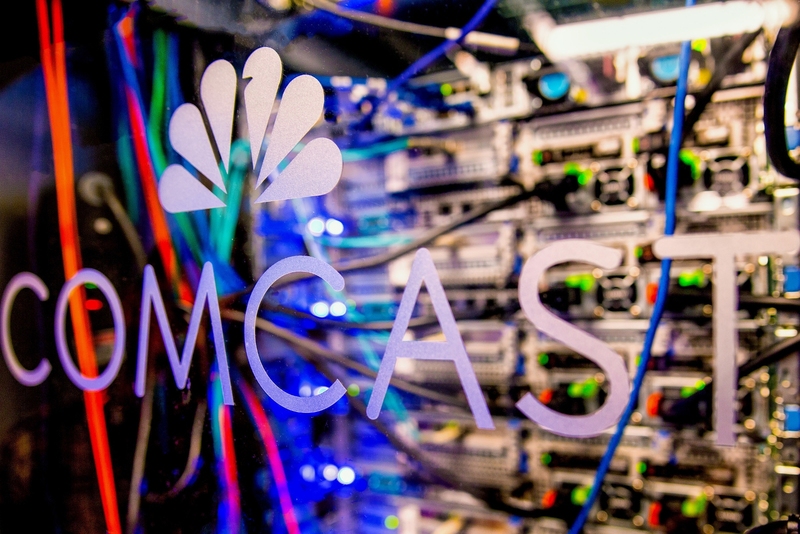 Comcast is lining up potential buyers for 21st Century Fox regional sports networks (RSNs) in an attempt to ease antitrust concerns about a new bid to acquire the majority of Fox’s assets, according to Reuters. The media giant is talking to private equity firms, including Apollo Global Management and Blackstone Group LP, about acquiring the RSNs after Disney was made to divest the business to gain regulatory approval of its US$71 billion (€60 billion) bid for Fox media assets. Sources told the publisher that Comcast is open to negotiating with regulators on the number of RSNs it would have to divest, though it believes only eight Fox RSNs would overlap with the company. Disney had to divest 22 RSNs. Comcast’s latest move is all part of an offensive that would lead to the company presenting a counter-bid for Fox assets. So far it has presented a US$65 billion all-cash offer for the business, but Fox has said that a deal with the company may “carry more regulatory risk” than Disney. The company hopes that preparing such divestures will ease Fox’s concerns over potential antitrust risks and boost the chances of disrupting the Fox and Disney deal. Comcast is hoping to make a new bid before a scheduled shareholder meeting between Fox and Disney on July 27, according to Reuters. The Wall Street Journal has also reported that Comcast is exploring tie-ups to boost its finances and present a higher offer to Fox. Meanwhile, Comcast is also preparing for a bidding war as 21st Century Fox is expected to receive the greenlight to take control of Sky this week.